A company profile is one of the most important aspects for any business. There are several reasons why you may need to create a catchy company profile for your business. A business profile is considered as your corporate identity. Not only this, it is also considered as your business instruction. A good looking corporate profile can be the first chance a potential buyer has to learn about your business. In a real sense, a company profile gives the first impression of your business among potential customers. You can use a template for your business profile that will give the impression that you need to boost your business identity. 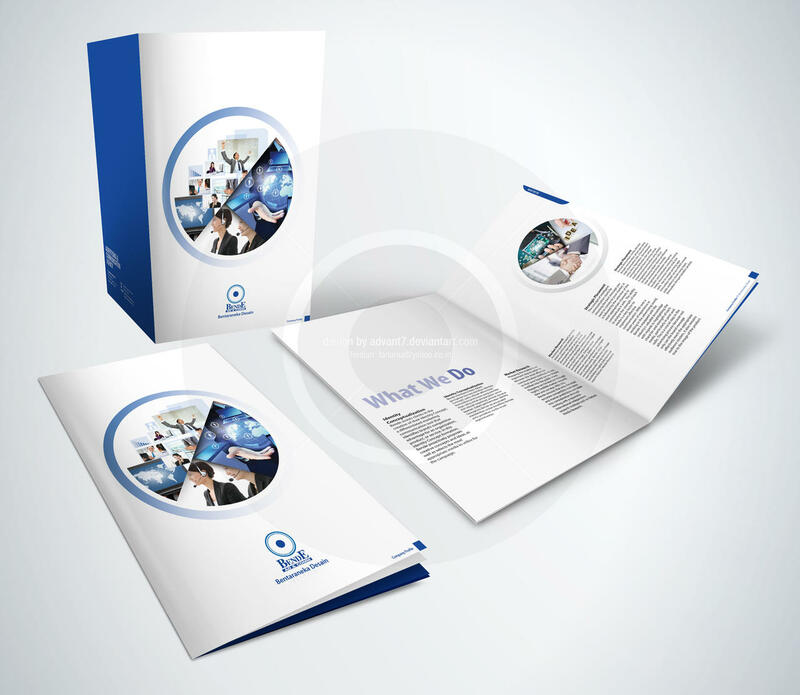 Why Do I Need a Great Company Profile Design (تصميم بروفايل الشركة) in Saudi Arabia? You should think of using a great template design to create a wonderful profile for your business like an extensive business card. If you are creating a profile for your company website, it is what your visitors will find on your home page and about us page. If you are listed with best companies in Saudi Arabia, it is what people will know about your business especially when they are trying to find a good company that is in your profession. For those who may be searching for a good job your company profile will help them to decide whether they are a match for your company or not. 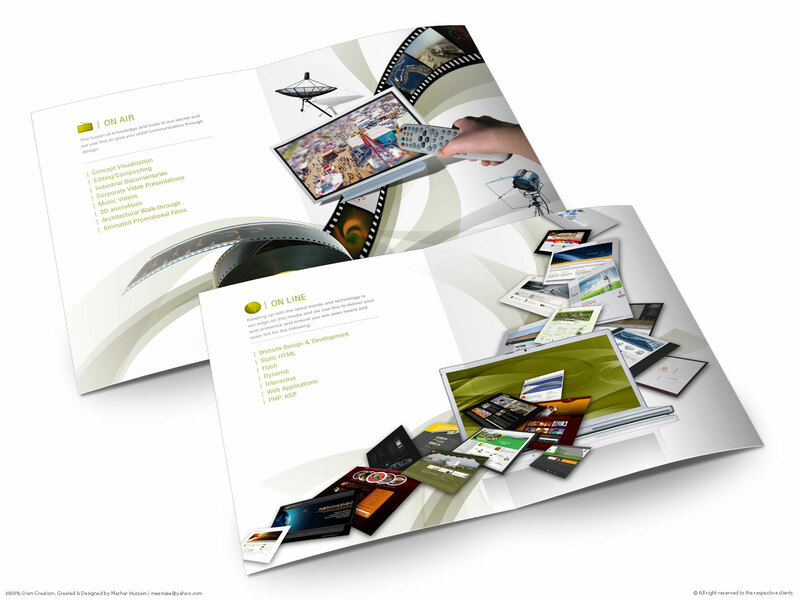 All these factors are important you need to create professional, informative and creative company portfolio with a template. 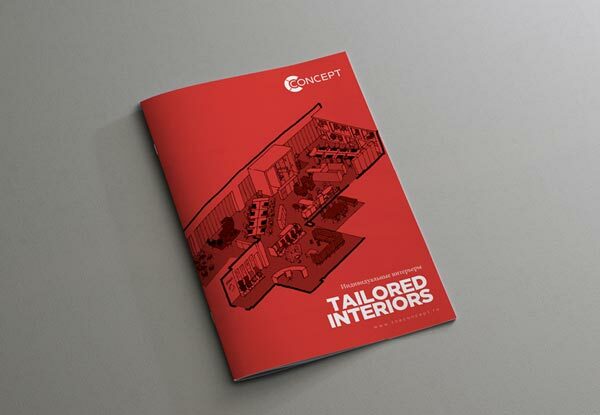 When you decide to create a company dossier design with a template, it is important to tailor it to who you are designing it for. 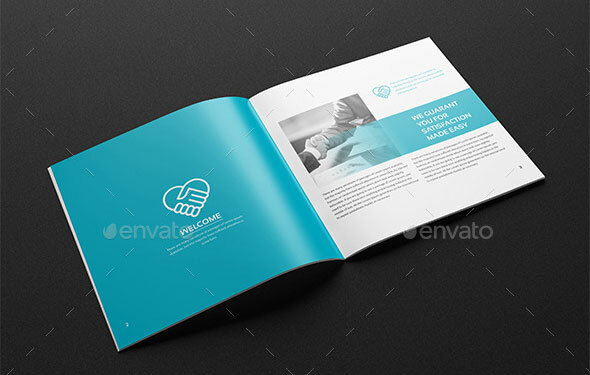 Try to pick the best template design for your company outline and choose a simple yet creative layout for your company. What Should You Use the Template in Your Company Profile? A unique name of the company. A status of the company. The current sales volume of the company. The current number of employees of the organization. Any other related financial information of the company for example estimated end of year profits. Solid references from other businesses, companies and individuals. Major certifications or authorization of the company. Any awards your company may have won recently. 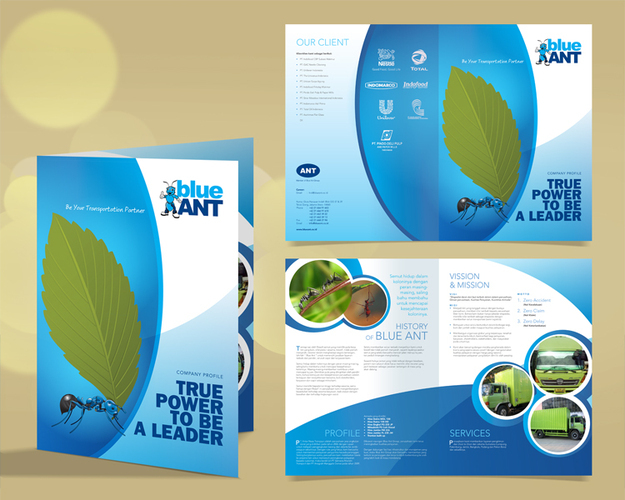 Ultimately you should only utilize a template design for your business profile as a guide. Remember that the purpose of a profile is to sell your company to whoever will be visiting your home page and about us page what you have written. Believe me this is not an easy task for anyone as while you are pitching your company across the Saudi market. You should take some time in order to choose the best template designs. As a result, you will be able to create a dynamic company summary that will help boost your business successfully in Saudi Arabia. There are two basic objectives of a company profile design that include external and internal functions. It involves organizing your product marketing activities. 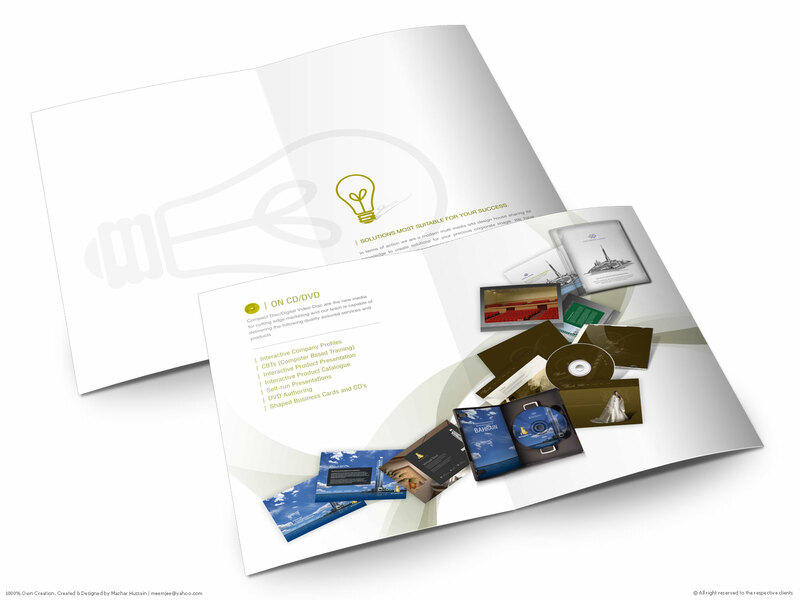 In this regard, booklets, brochures, folders and other items can be used by the company to grab the attention of the customers. These things can generate interest among potential customers for using your company’s products. 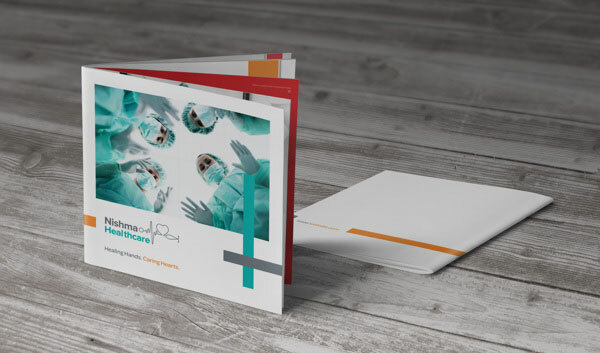 A booklet or brochure can be a good source of reference and information about your company’s product knowledge among your potential customers. It is imperative that every person in the organization should have a standard of reference or information in understanding the products offered and company outline. These two functions add value and optimize your company profile design role. If you are running a business in Saudi Arabia, then it is of the essence for you to make a good impression on your potential customers, business associates, stakeholders and even staffs. A good business dossier can represent that you are trustworthy and a valuable company to do business with. It further creates the awareness among your potential customers about your company. Not only this, a good profile shows a unique background of your company. That is why it enhances your business strength. So how is possible for a beginner or novice to create a good company profile online? Start with the Basics You can create a sense of familiarity among your potential customers, investors, business partners and even workforce by talking about the history of your company and also the ultimate goal of the company. Remember that don’t spend too much time on it because readers don’t want to know the whole history of the company. They just want to know what your company is all about and what you have expertise in. You should talk about your business model among your potential buyers, investors, business partners and even corporate employees. You should explain the target demographic of your company. You should also explain how you serve your clients in the marketplace. You can label the products and services that are being offered by your company. If you want to grasp the attention of your potential customers, then it is necessary to reveal the current sales volume and profits of the company. In addition, you should disclose the future predictions, number of workers and other financial information that may be useful to your audience. If you are really trying to find a good business partner or if you want to win a big contract, you should then talk about the sales figures. As a result, you will be able to attract good investors into your company. If you want to support your financial information, then it is extremely important to create unique charts, graphs and diagrams as these things will capture the eyes of your potential customers, investors, and business partners. Plus visual representation will enhance the credibility of your business. You can include your current sales figures, projected revenues, trends and more in your company’s pie charts and graphs. You can synchronize your organizational data or information by using a simple template, including company name, business address, status, telephone number, email address, etc. 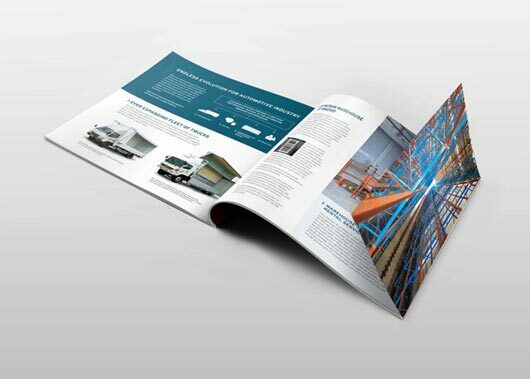 It is easy to organize your business profile as it will entice your readers. So when you are going to create your corporate profile, you should take these five tips into consideration. 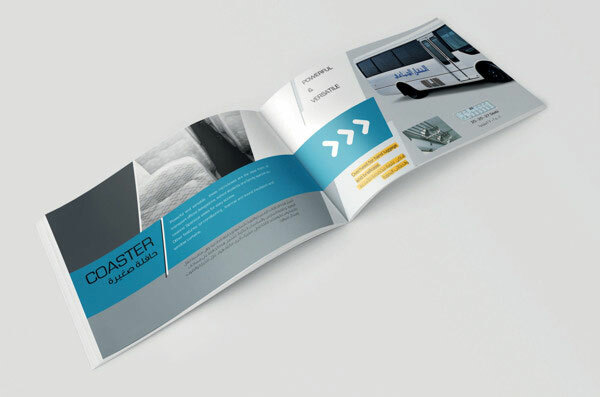 There are many good ways that can be used to create powerful company profile designs, one of which is to take advantage of a professional graphic designer service. 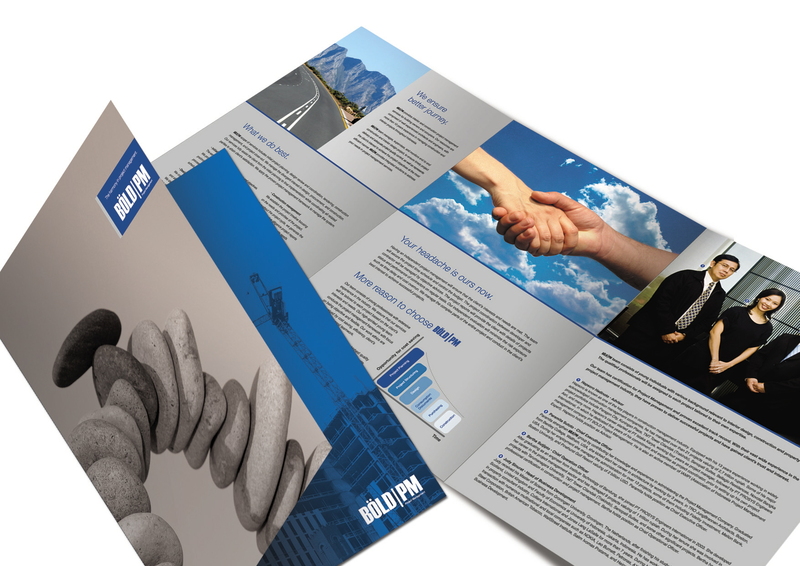 A great news is that Prolines are offering the best and affordable company profile design packages for their potential customers in Jeddah, Makkah, Madina, Riyadh, Dammam, Yanbu and all other major cities of Saudi Arabia. Our customized profile designs will give a big impact in your company profile. 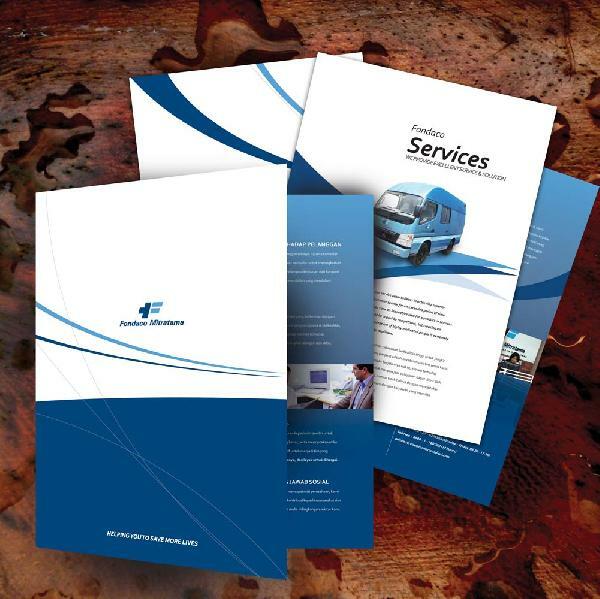 These designs will provide an appraisal and make sure you have a great company profile. 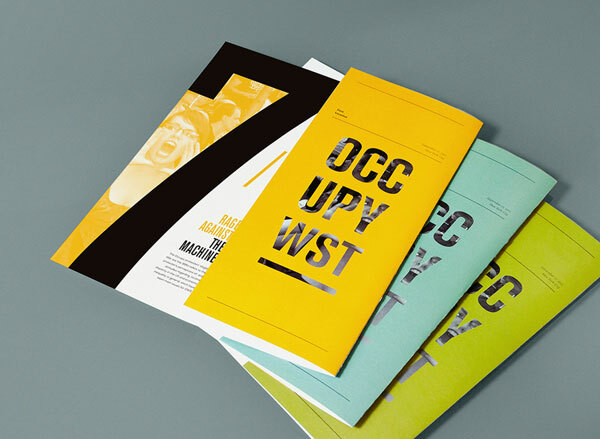 Today I would like to share 40 + best company profile design examples for your inspiration. 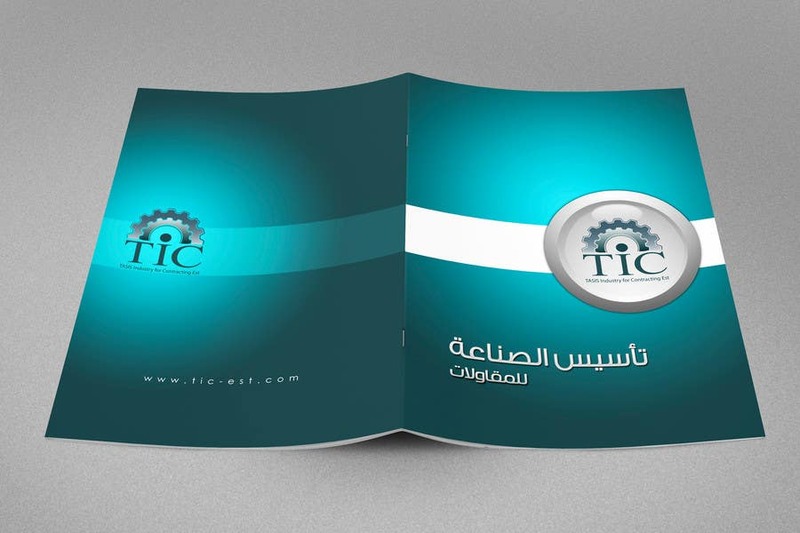 I hope you would enjoy the showcase of attractive company profile designs in Saudi Arabia!